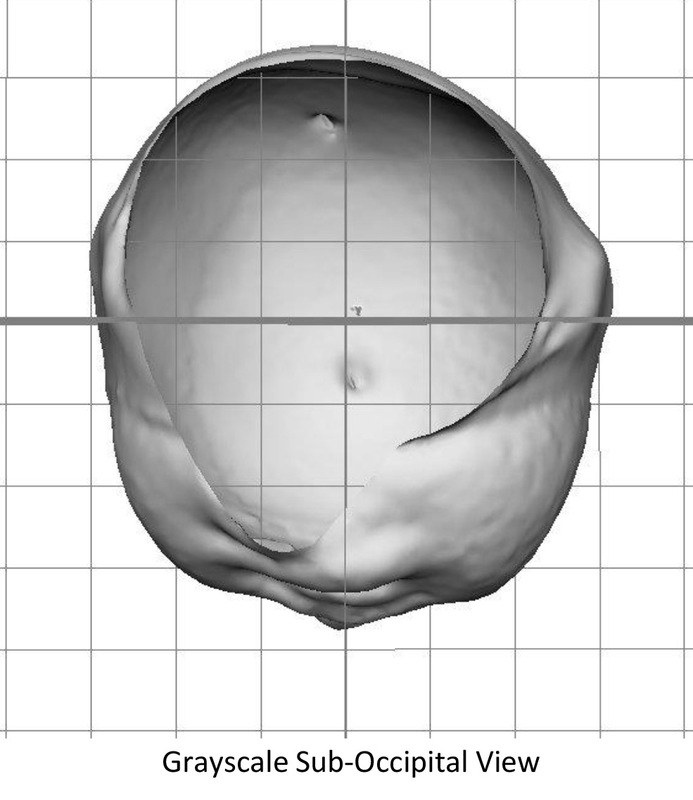 Plagiocephaly or "flat head syndrome" is a very common and treatable disorder. It develops when an infant’s soft skull becomes flattened in one or more area secondary to constant pressure to that portion of the skull. 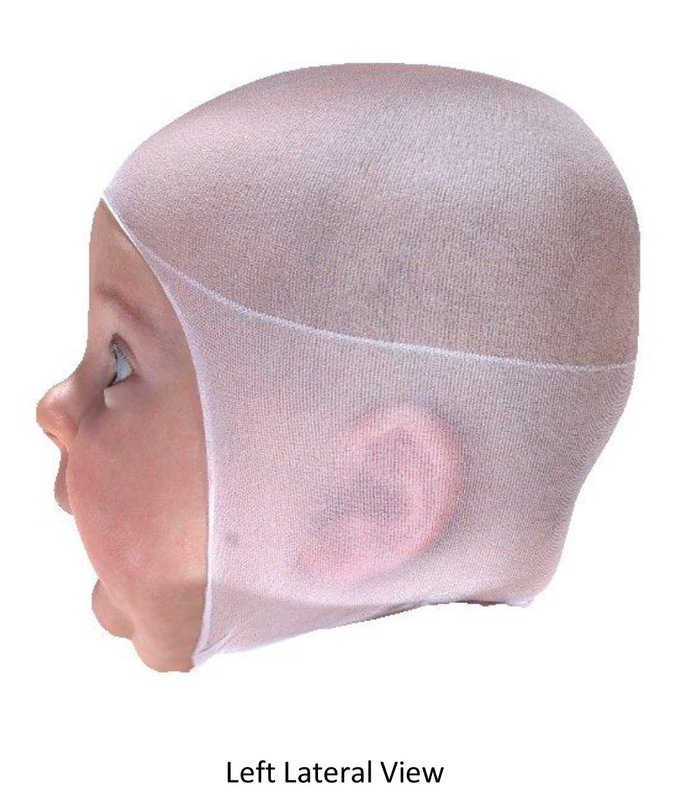 Studies show that 20 to 25 percent of infants that sleep on their back develop some degree of plagiocephaly. The earlier a baby begins treatment, the better and the faster the correction is! We recommend that once a flat spot is observed, it should be addressed immediately to prevent further flattening and the development of neck muscle tightness and weakness. The in-office treatments will provide families with the knowledge-base behind the therapeutic interventions administered as well as receive a comprehensive home program customized to their child's specific needs and goals. This little one began physical therapy intervention at Power of Movement PT just before turning 3 months, resulting in the correction of his head shape. We have specific and proven methods that consists of positioning, therapeutic exercises, and a comprehensive carryover exercise program provided to the parents and caregivers. Six weeks following the initial imaging, the facial asymmetry (flattened left forehead, cheek, and jaw) is no longer present. 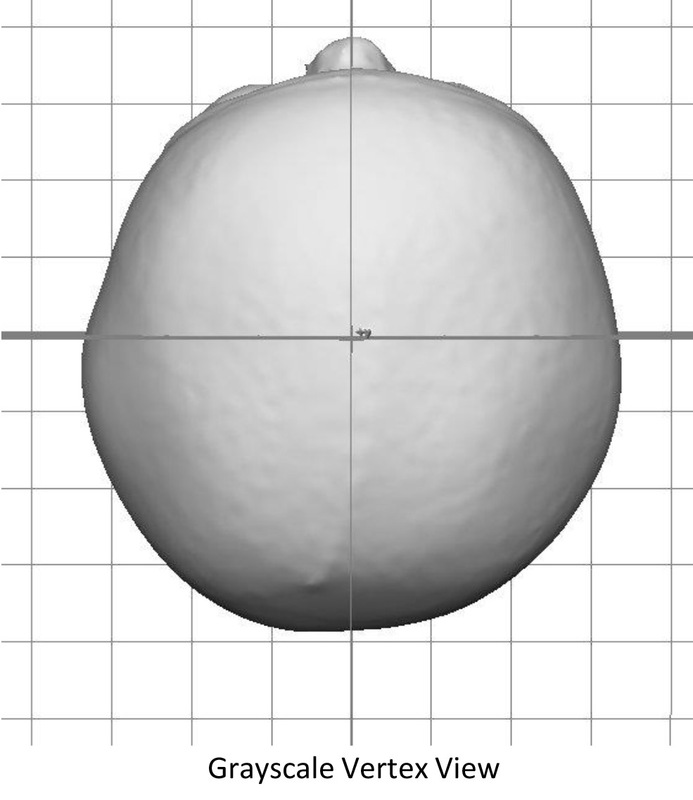 Additionally, the follow up scans reveal Cranial Vault Asymmetry (CVA) and Cranial Vault Asymmetry Index (CVAI) measurements went from "severe" to "mild," and this child did not require intervention with the helmet! The infant maintains the head tilted to the same side with neck rotation to the opposite side. The affected muscle is the sternocleidomastoid and it is shortened on one side of the neck. This is typically due to intrauterine mal-positioning, such as in breech presentations or intrauterine crowding (seen in multiple births or larger babies). Poor positioning that does not properly support the developing neck muscles creates imbalance of the neck musculature that leads to a persistent head tilt in the same direction. This is often seen in infants placed in inclined positioners without proper neck support or slept in side lie in the same direction. The infant may keep the head tilted and/or rotated toward one side of the body and attempting to straighten the neck is difficult. For example, if the muscle on the left side of the neck is shortened, weak, or in spasm—the head may tilt toward the left shoulder and rotate toward the right (this is referred to as a left torticollis). There may be tightness in the neck or a noticeable lump in the neck muscle. How will Power of Movement PT help? Physical Therapy is the primary treatment for all forms of torticollis. Our therapists have extensive training in infant development and a thorough understanding on facilitating acquisition of motor milestones while focusing on maintenance of midline head orientation and appropriate muscular balance. We provide treatment to address the functional impairments and limitations that are caused by torticollis. Early treatment and intervention yields the best outcomes. We will work with parents and caregivers to develop and reach mutual goals. These goals will be addressed through stretching, strengthening, myofascial work, positioning, possible kinesiotaping, and a comprehensive home exercise program. If not treated, torticollis can result in compensatory scoliosis and may require surgical intervention. Sensory integration is the ability of the brain to process information from the sensory systems (touch, movement or vestibular, smell, taste, vision, hearing, and proprioception) and create a response. When a child has difficulty interpreting and responding to incoming sensations, it can greatly impact everyday functional activities. If the sensory input taken in is not properly integrated and organized, it can create difficulties in reaching developmental milestones, process information, and result in challenges with behavior. Children have a relatively “plastic” brain, which means it can form new pathways to respond to their environment. Due to this “plasticity,” children are able to "train" their brains to process information differently, and more effectively. At Power of Movement, we work with this “plasticity” to help form new pathways in order to allow your child to learn new, and more effective, ways to handle incoming sensory information. Handwriting is a fine motor skill that occupational therapists address when working with children, especially as they are heading into elementary school. Handwriting can be a difficult task for many children, which impacts their ability and motivation to succeed in the classroom. A child’s handwriting can be impacted by a variety of factors including visual perceptual skills, ocular motor skills, fine motor skills, and visual motor skills. At Power of Movement, we will work with your children on their handwriting through play-based activities such as shaving cream play, making putty letters, and making letters out of wooden shapes.